Dealer Mark Howald specializes in iconic modern furniture & decorative arts, as well as artworks by contemporary and regional artists. 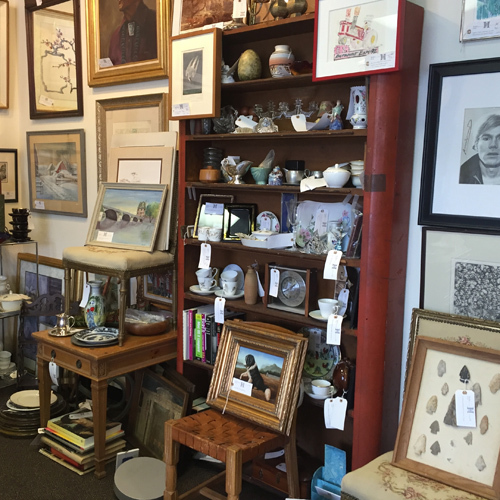 Mark’s 30-years in the fine art and antiques business is well reflected in the variety of tastes and styles he has on offer. Regular trips to auctions around the Country ensure an ever changing display of beautiful artworks. See his offerings at The Warson Woods Antiques Gallery.